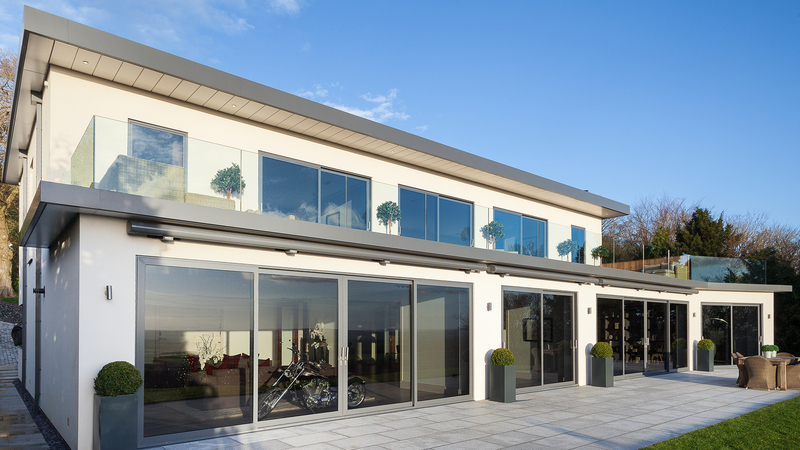 The facade of any home or building is an important feature, and finishes should be chosen carefully. A facade needs to be practical, durable, and aesthetically pleasing. 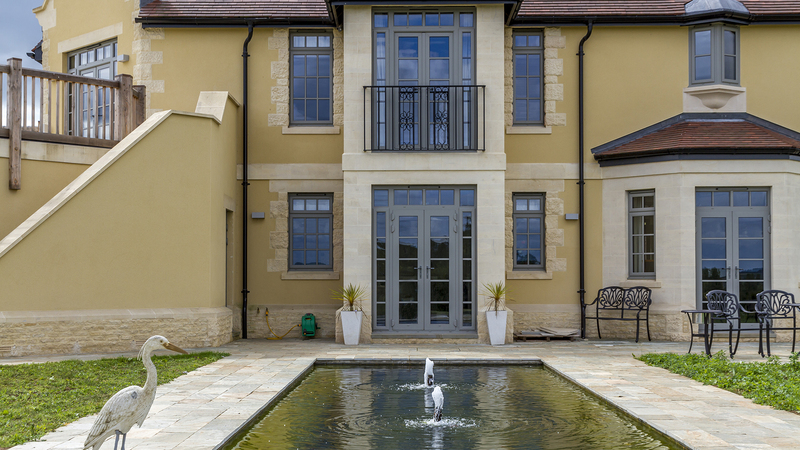 At Weber, when we think of facades, we tend to think of external wall insulation solutions, renders, and decorative finishes, but a facade is more than just a finish – it’s the whole package of how a home or building looks. Modern technology and building materials, together with a bit of imagination, can result in beautiful and original construction project. Click on the image to the right to get a closer look at how simplicity of design can really pay off. Clashing styles is risky and can end up being distracting. Complementary themes and uniform styling is a safer bet which will still allow you to explore your creativity. Take note of the setting and the surrounding architecture. What style will look best against the backdrop? Don’t be afraid to go bold and deviate from the norm. It’s easy to get overwhelmed when there’s so many different types of materials on offer to finish a home or building. 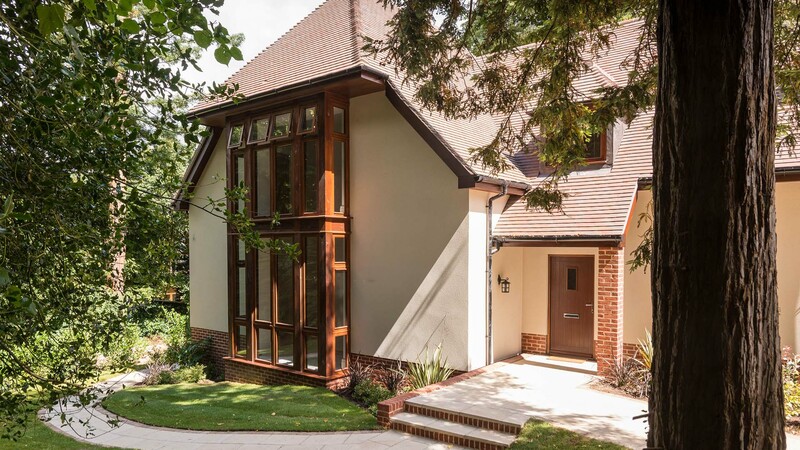 Should you go for stone, brick or render? The material should be durable enough for the weather, whilst achieving the style you’re aiming for. Will you blend in with the surrounding architecture or go for a contrast? Something as simple as a paint colour can have a huge effect on how a home looks. It’s important to take into account the architecture; some homes may look great finished in a bold colour and others not so much. Think of a garden as a partner to the home. A dark green garden full of dense trees may go well with darker colours, while a bright green garden will pop against a white facade. For a real impact, ditch trees altogether and keep the focus on the house itself. At Weber, we can help with choosing the right facade for your project. Get in touch with us for more info!